As the principal license holder for TEDxSBU, I had to attend a full blown TED event in order to raise our attendee and sponsorship caps at our own event. So – I went to TEDActive in Canada. TEDActive is kind of like a regular TED conference wrapped in a makerish package — but more than anything else, it’s a younger and far more of a social crowd. I, myself, am not all that terribly social – so that part was largely lost on me. (Plus, I’m getting older – but let’s not go there.) Also, I’m not looking to network to find a new job and some of that was happening as well. 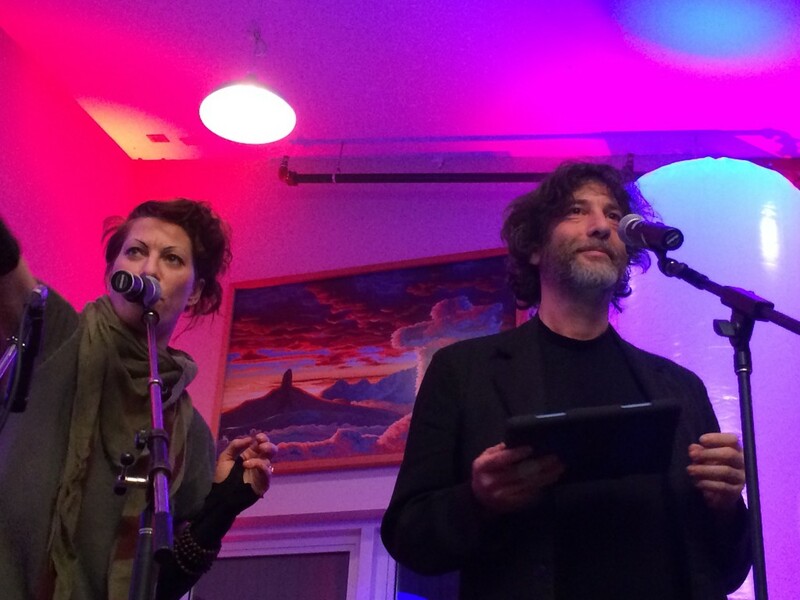 However, I did benefit from Amanda Palmer and Neil Gaiman being lured to the satellite location based on the promise of it being more fun – so WIN! I’ll post more of my favorites as they are released.